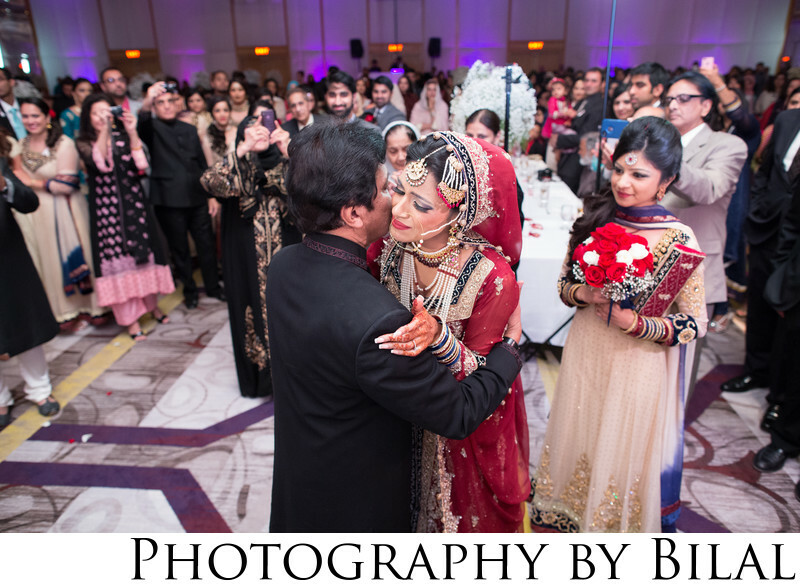 I've been the wedding photographer at several indian weddings at the Princeton Hyatt. This was one of my most favorite weddings. I loved this moment of the bride and her father. It was a very touching moment captured for their wedding album.